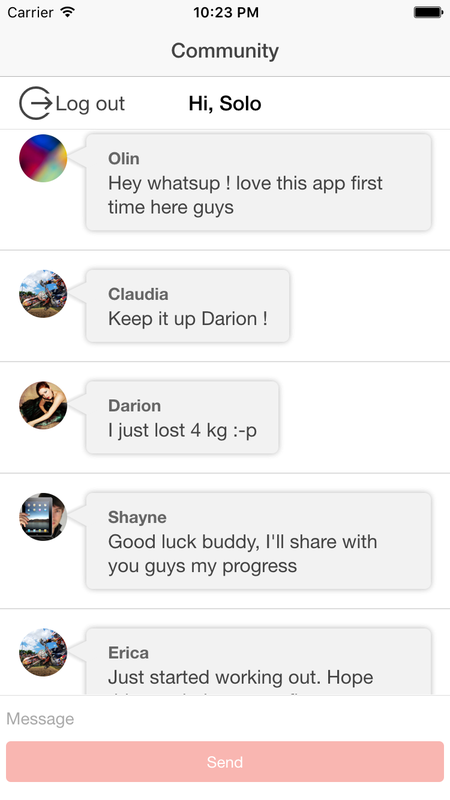 Community Chat Pro is the system you need to dramatically increase your Ionic App User retention. Let your app users talk and create a community around your app ! 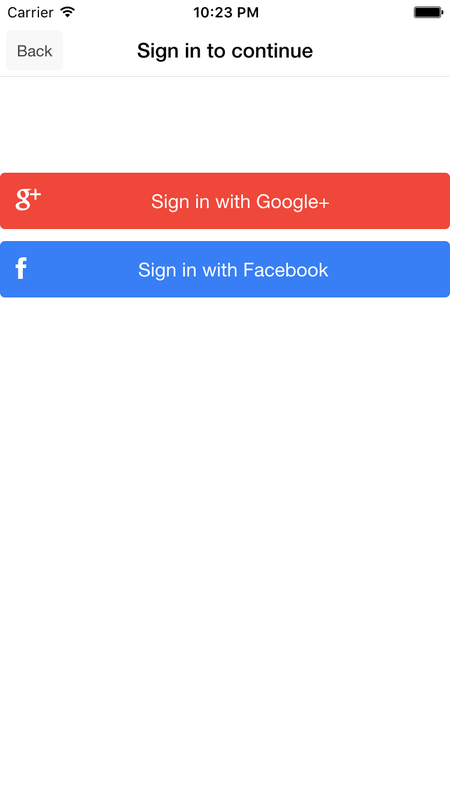 Could be integrated in any Ionic app and require only a simple hosting with a mysql database. Admin tool provided to manage the messages and keep in touch with your signed up users with a maling tool.